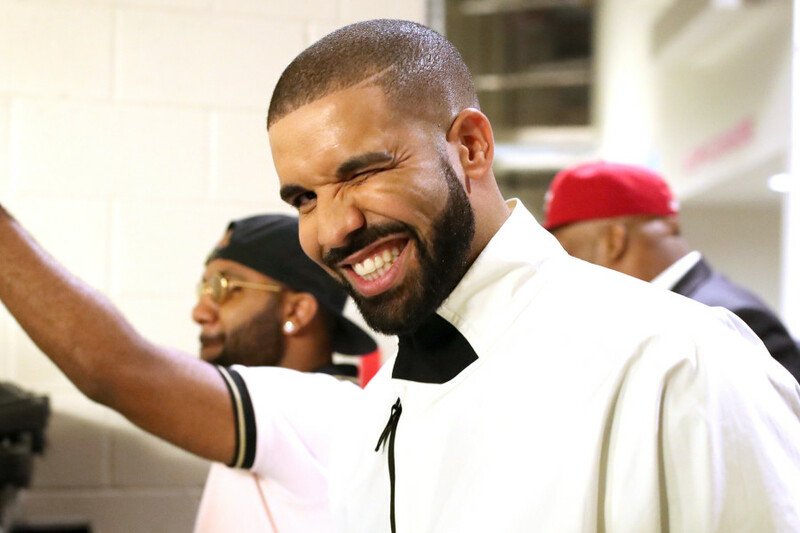 Aubrey has become a busy guy after taking on the title of Forbes’ highest paid hip-hop act of 2018. Rumor has it that Drake has signed a contract with XS Nightclub in Las Vegas for at minimum, a years worth of shows ranging at approximately 2 million per night. After signing his possible multi-year deal, Drake immediately moved on to more prospects to continue to prove his Forbes title. After coming off his $79 million dollars with Migos in North America, Drake has already released new dates for his European tour. Starting off in Manchester at the beginning of March. The two-month tour will spread its way to Paris and London before ending in Amsterdam, with a weekend off for a possible guest appearance at Coachella. While we’re on the topic of rappers DMX has been quoted shortly after his prison break that he isn’t down with today’s rappers. The 48-year-old rapper believes the current hip-hop industry is misrepresenting the “traditional” lifestyle and glorifies the use of drugs. 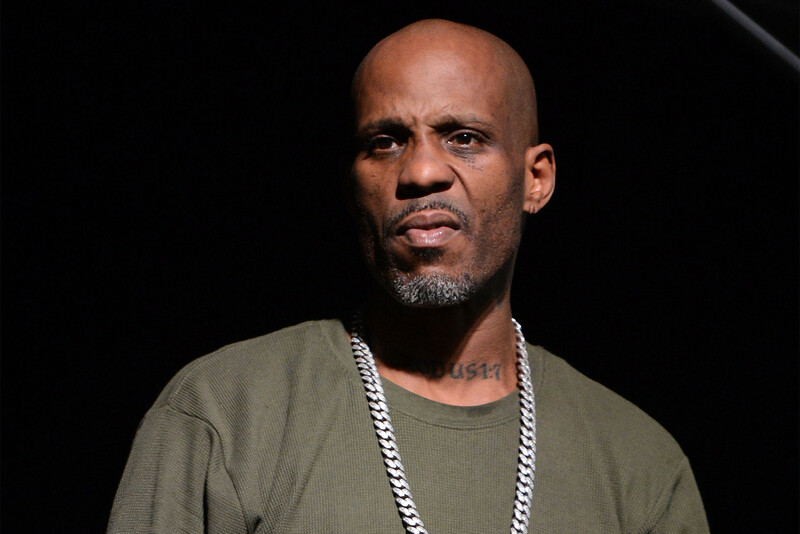 Though we definitely agree that the use of drug language has hit an all-time high, isn’t DMX’s name the shorthanded abbreviation for a cough suppressant? Ironic….who’s really to blame here?